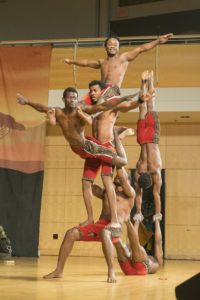 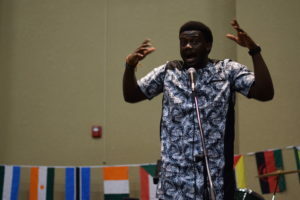 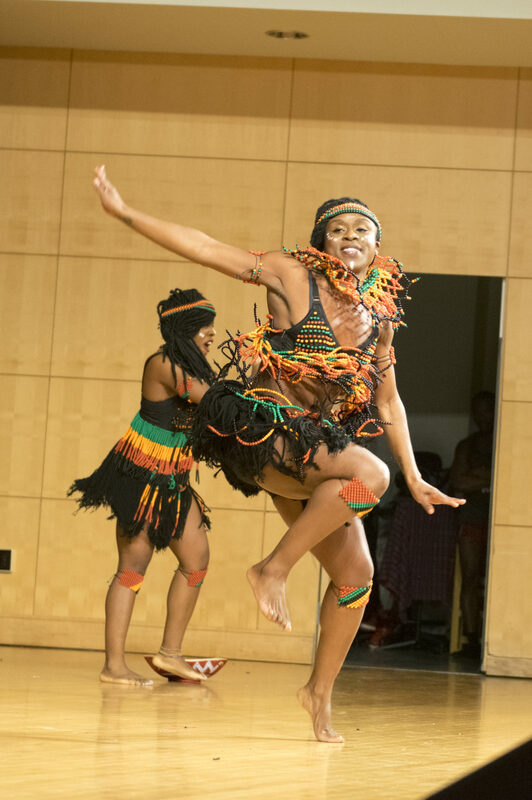 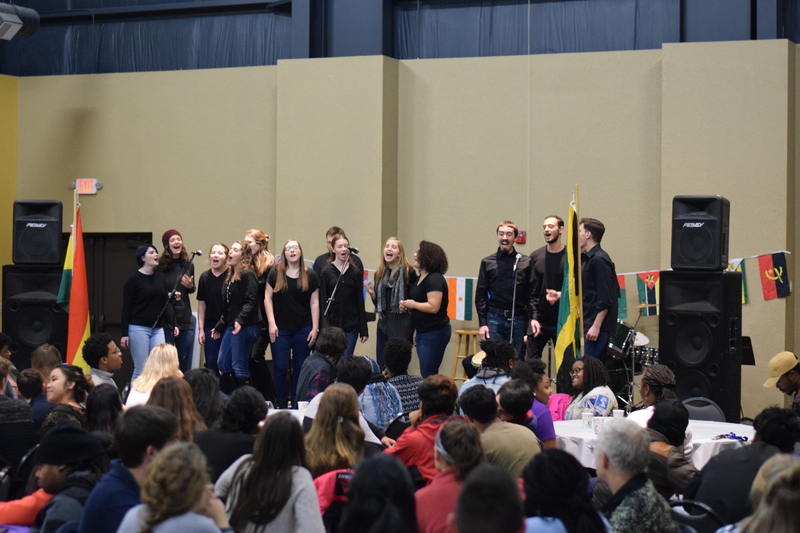 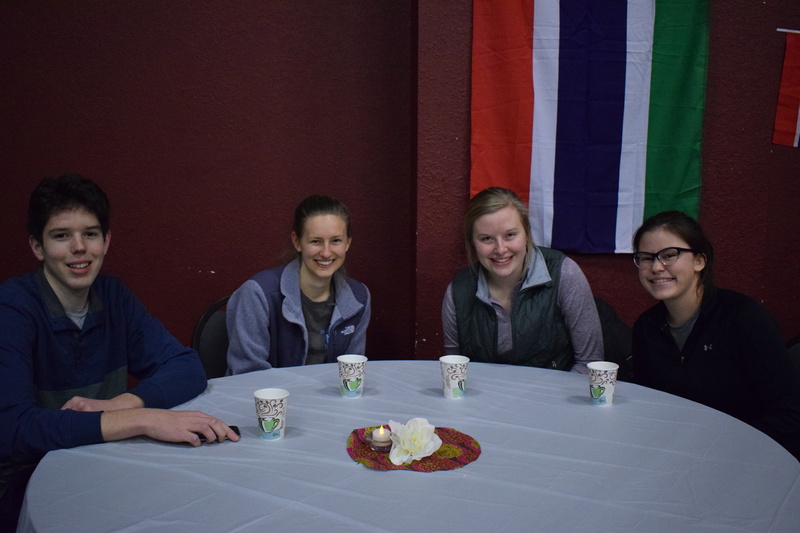 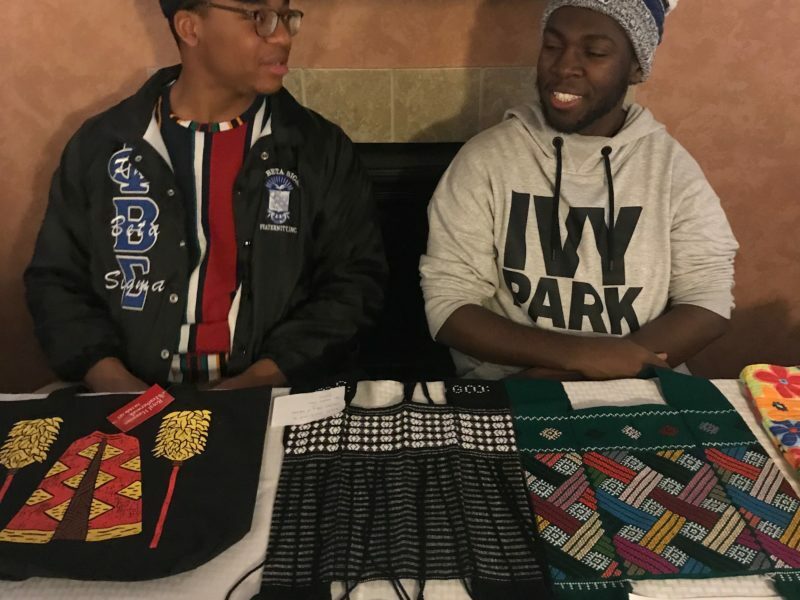 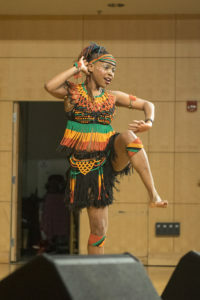 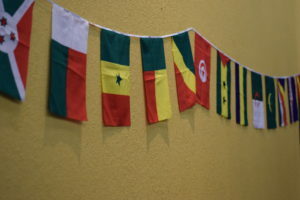 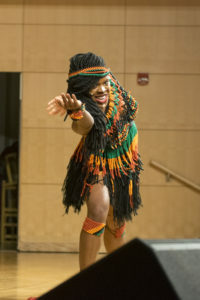 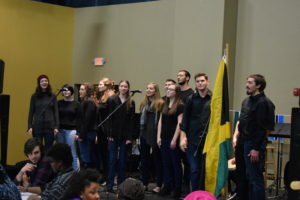 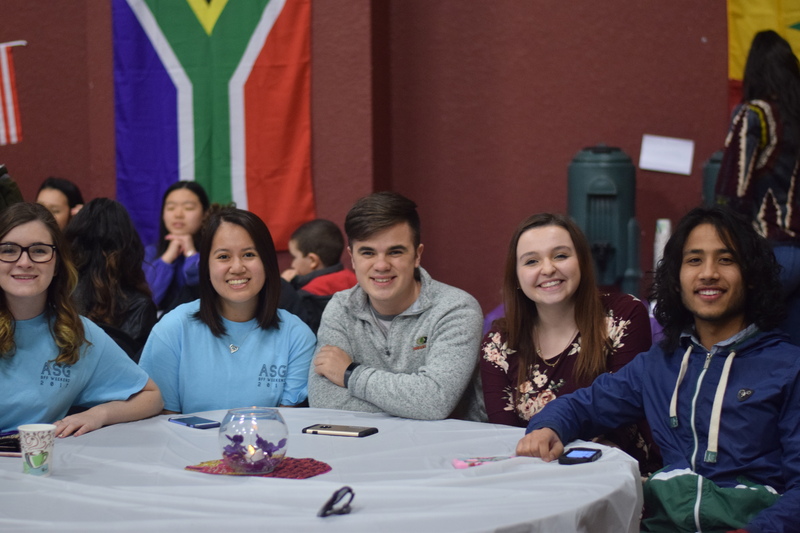 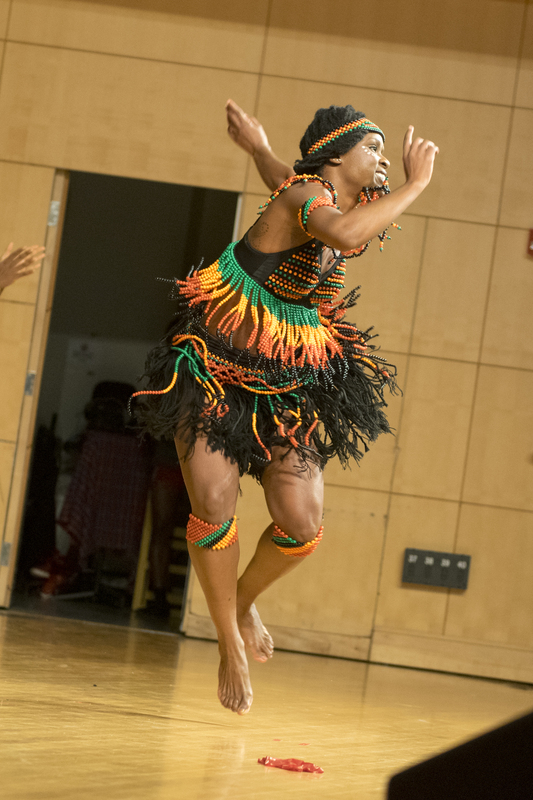 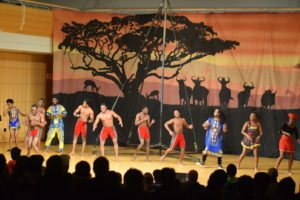 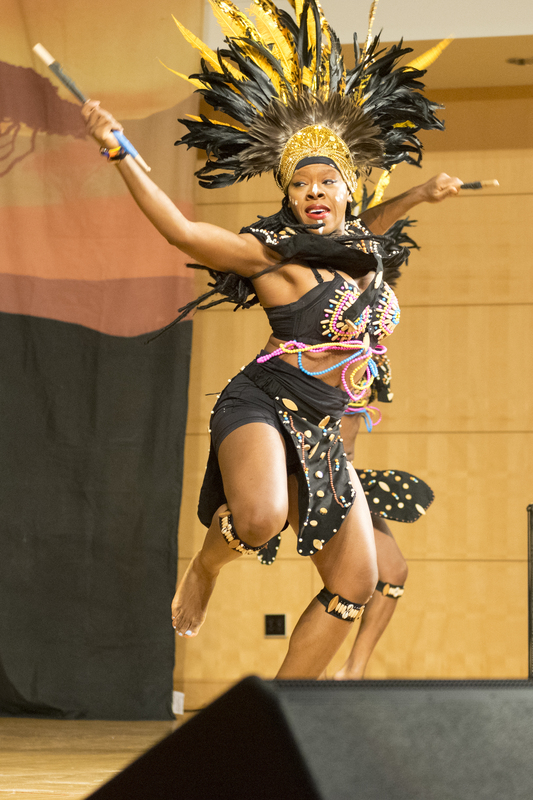 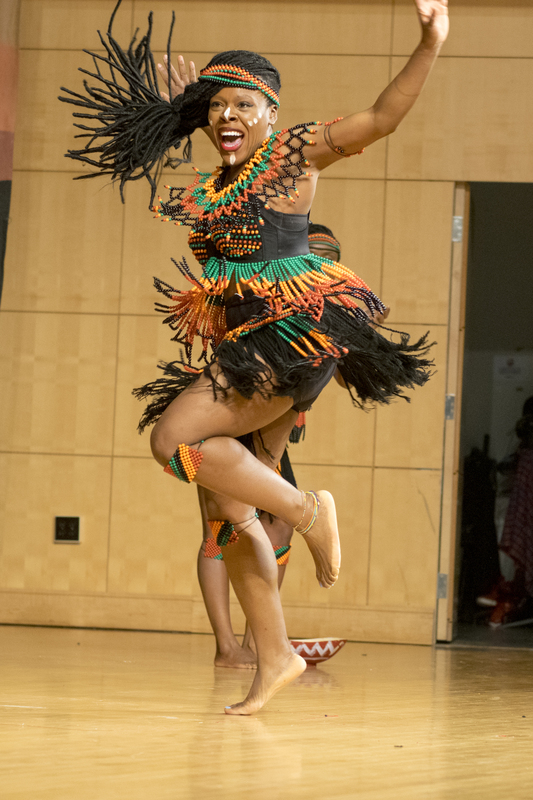 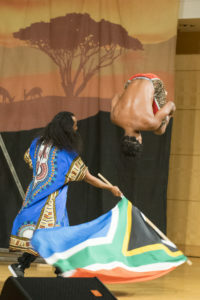 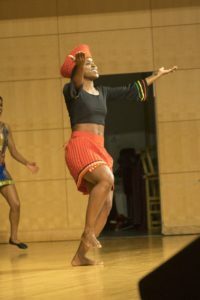 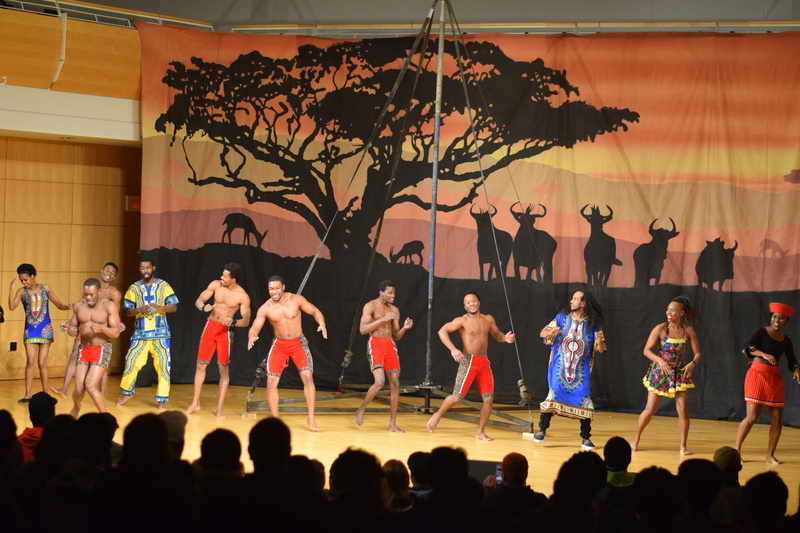 This year’s Sights and Sounds of Africa event was something to behold! 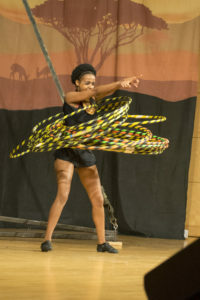 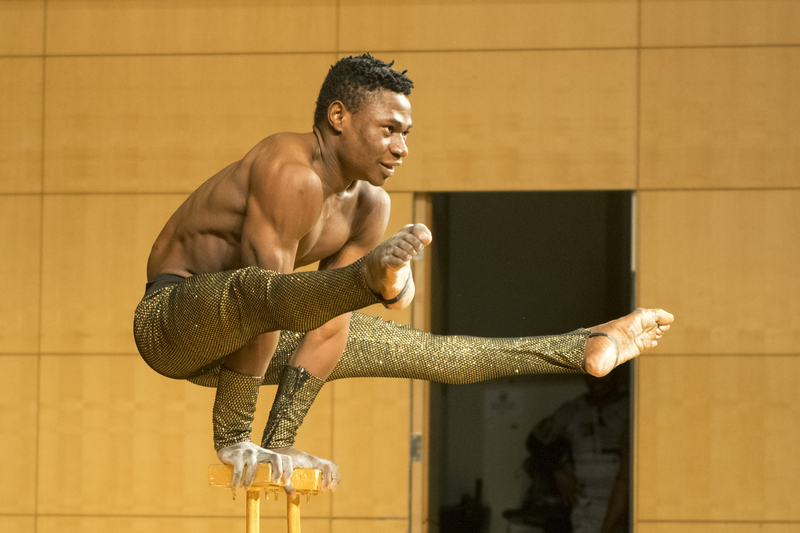 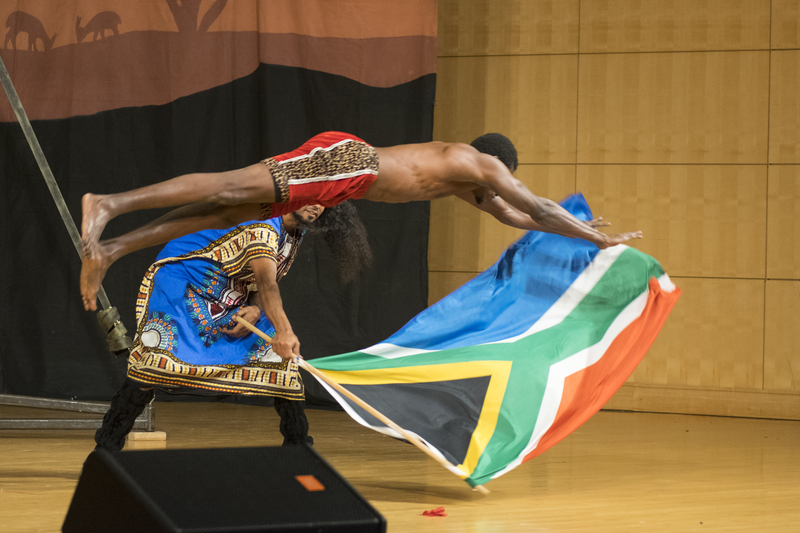 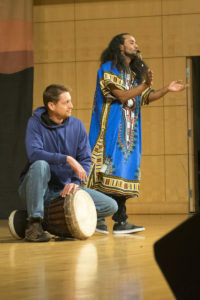 Thanks to the special guest appearance of Cirque Zuma Zuma, Truman students were dazzled by the array of talented artists from across Africa. A few artists even engaged the audience by bringing students and professors on stage for their acts! 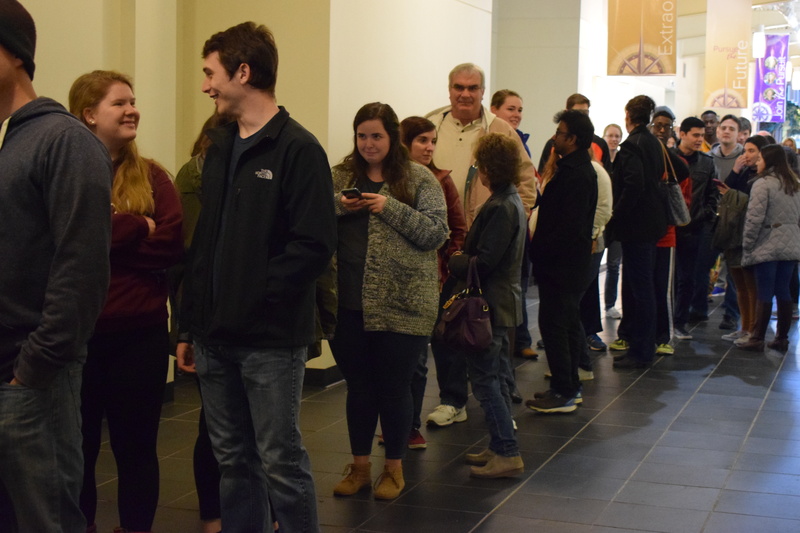 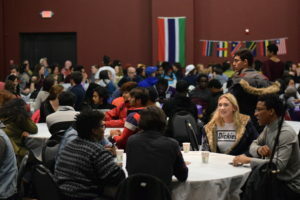 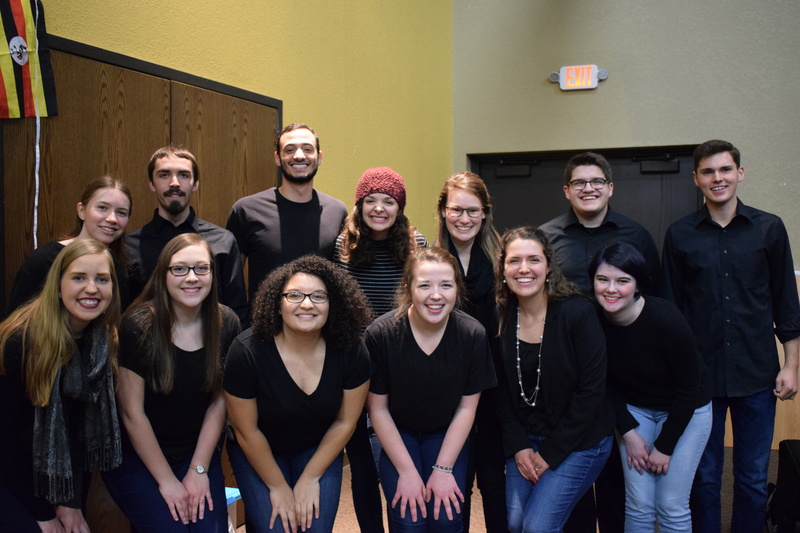 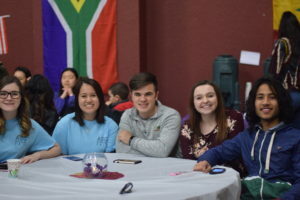 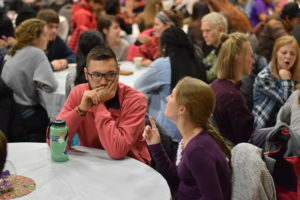 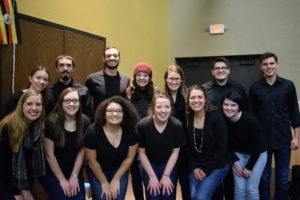 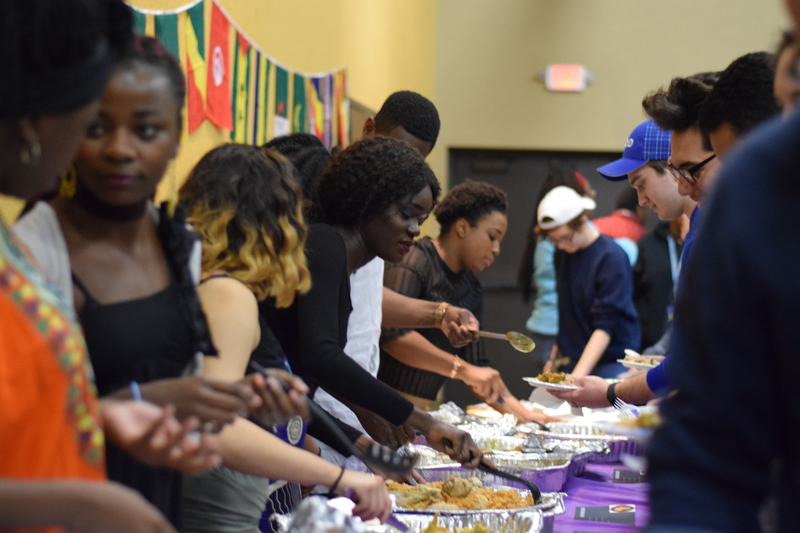 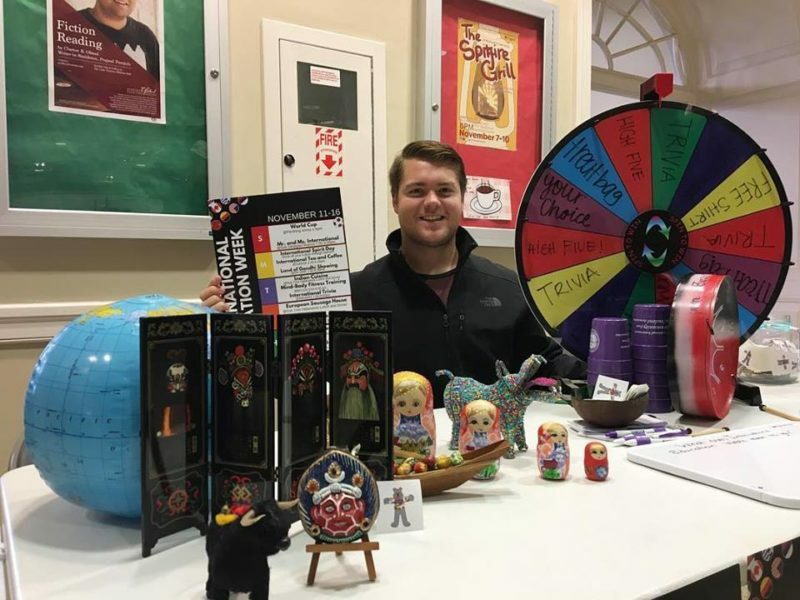 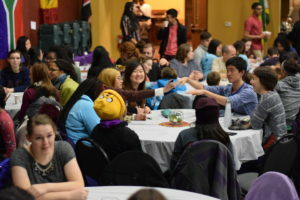 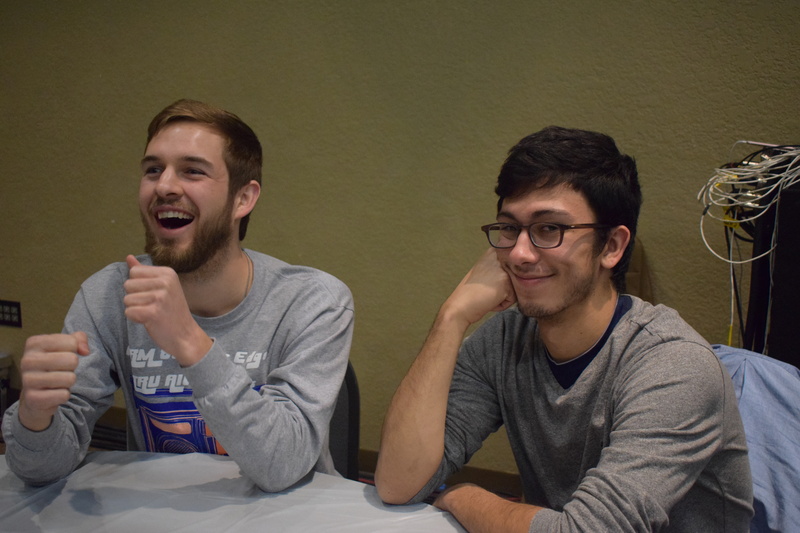 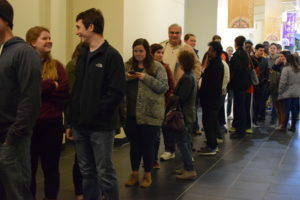 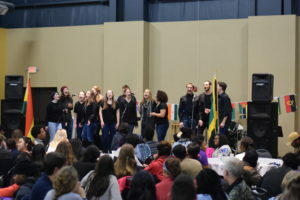 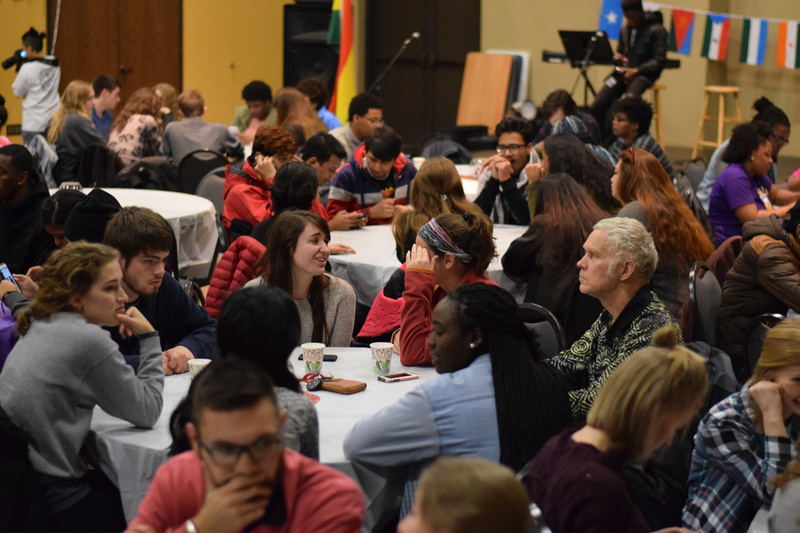 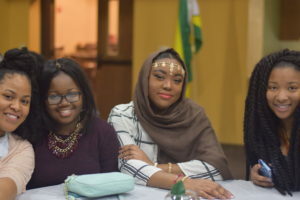 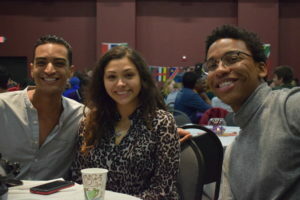 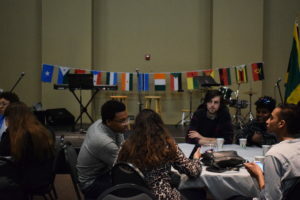 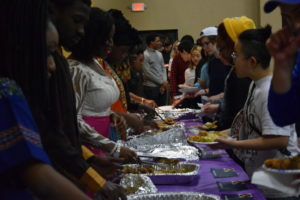 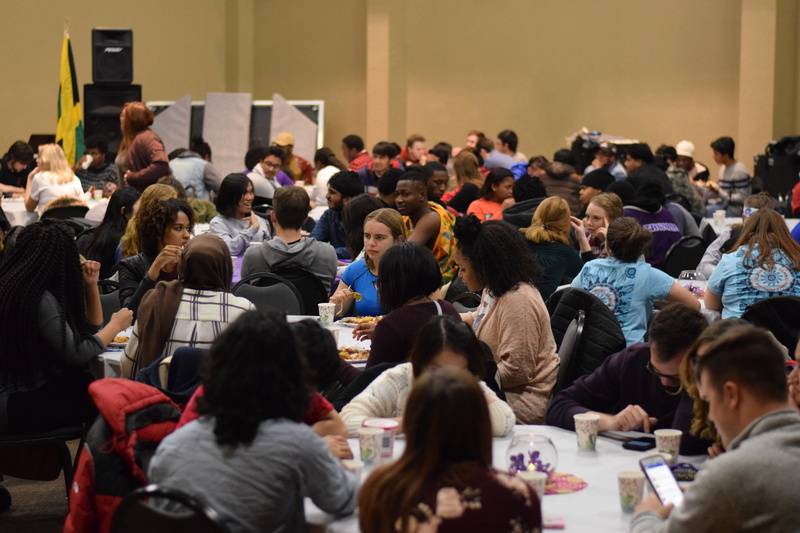 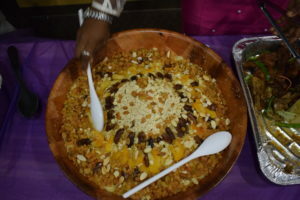 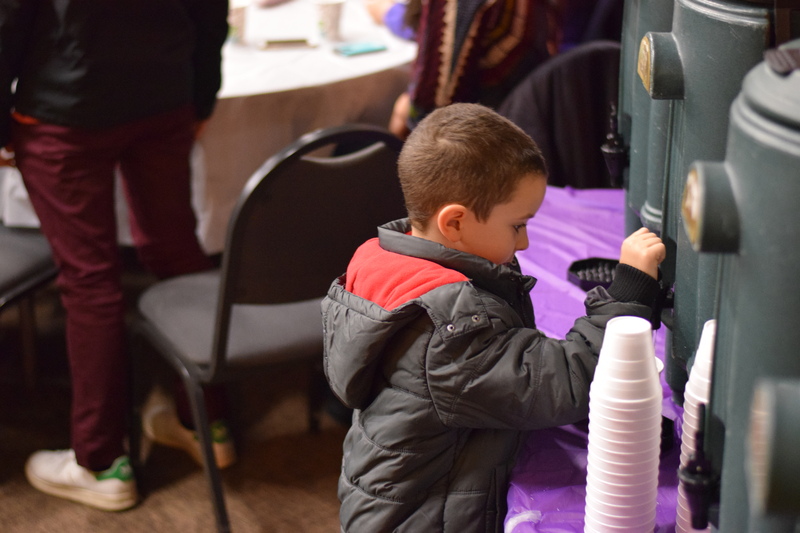 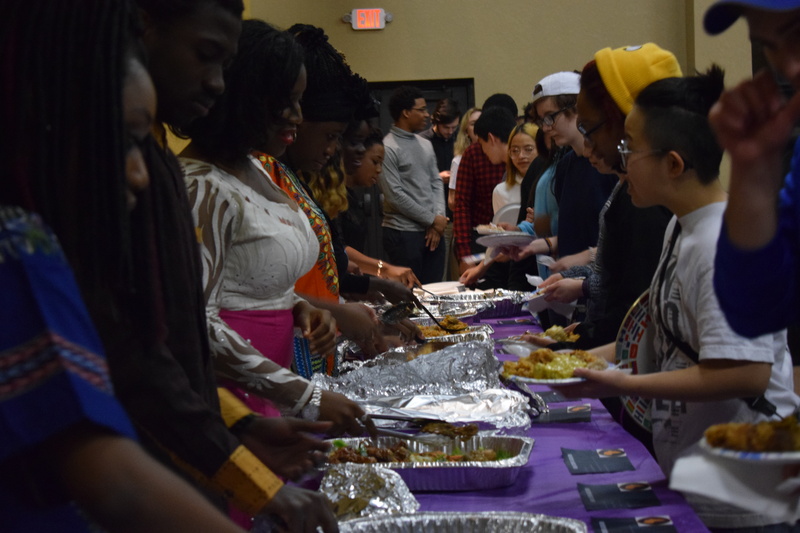 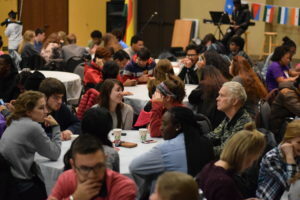 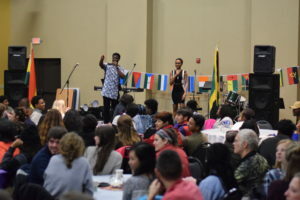 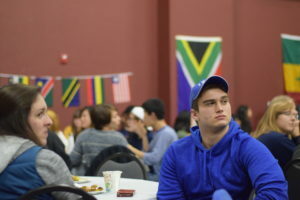 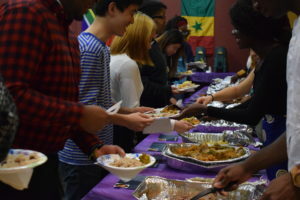 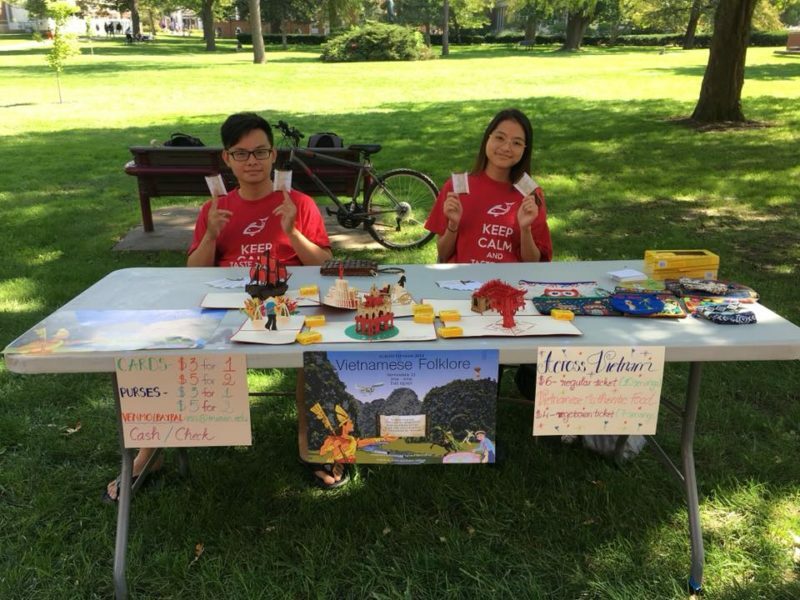 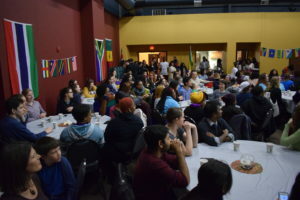 After the show, the audience and performing troupe were invited to a free banquet held off-campus. 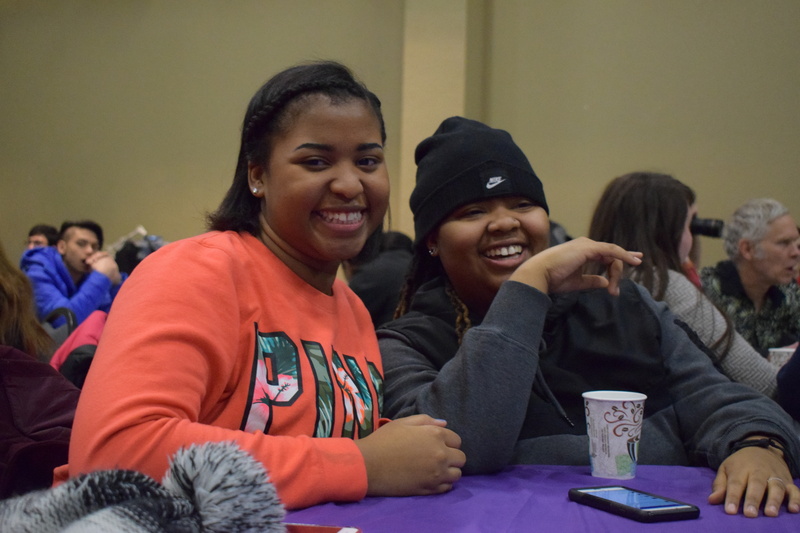 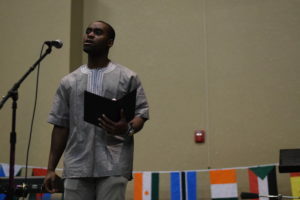 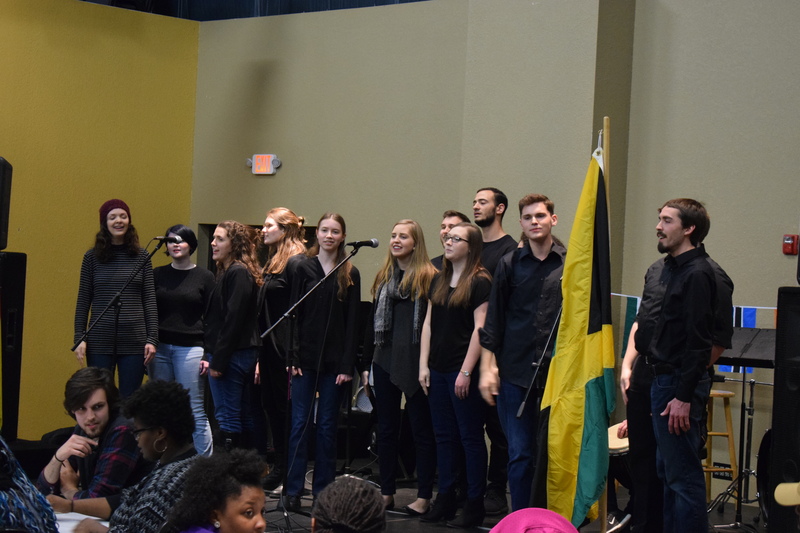 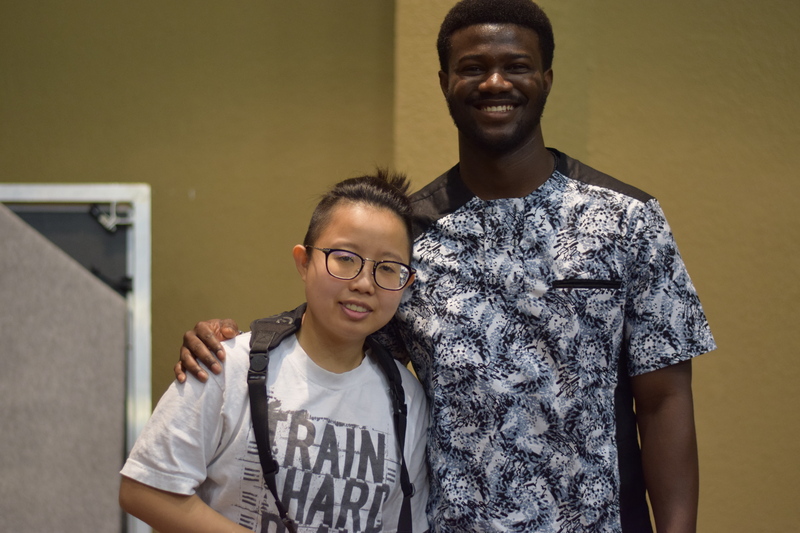 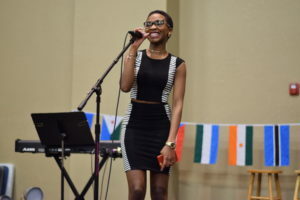 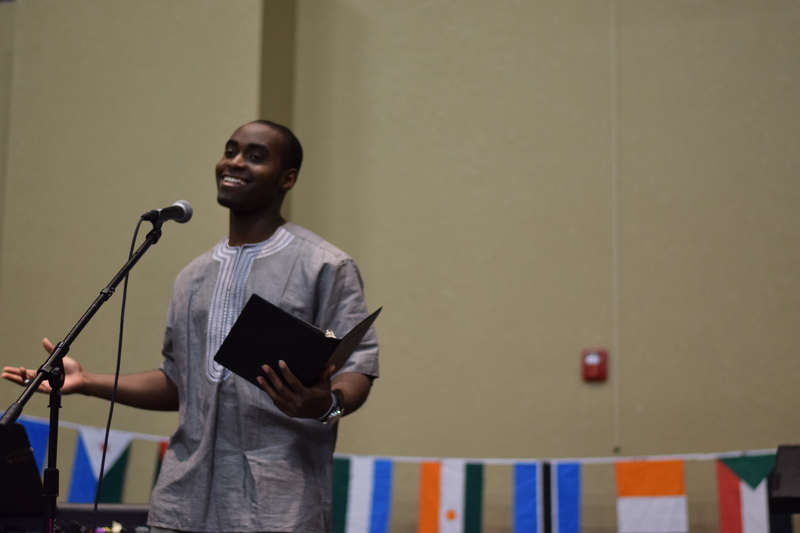 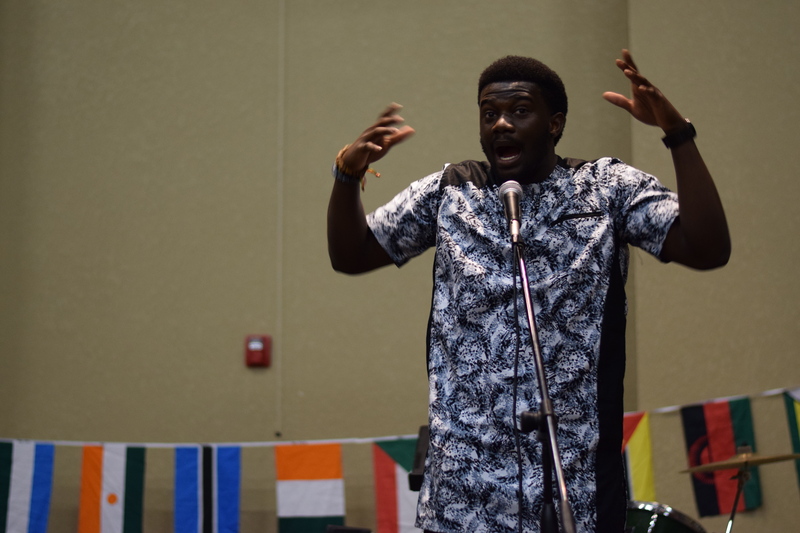 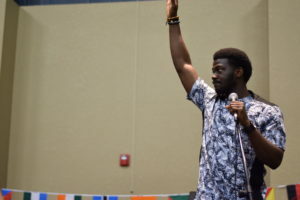 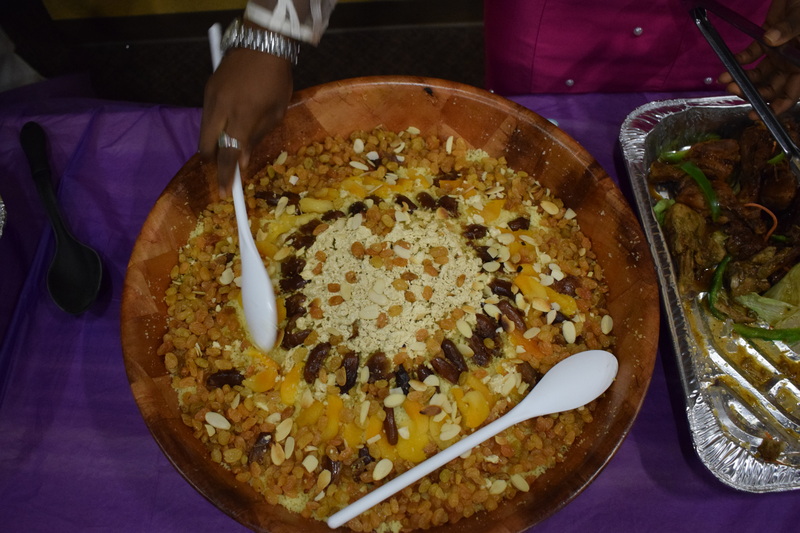 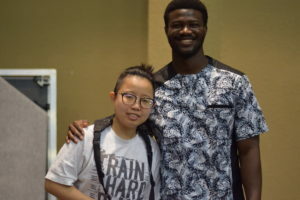 Thanks to Truman State University’s African Student Association for bringing the community such a memorable evening!